Restoring Tile & Grout in the Tampa Bay Area for over 20 Years! GroutWorks is proud to announce to the 20,000+ customers they have serviced since 1996 that they are providing a reliable and professional Carpet & Upholstery cleaning service for both their residential and commercial clients. Our in-house bonded and insured technicians will make your old, dull tile and grout look like new! Contact us now for more details about our cleaning, restoration or repair services. 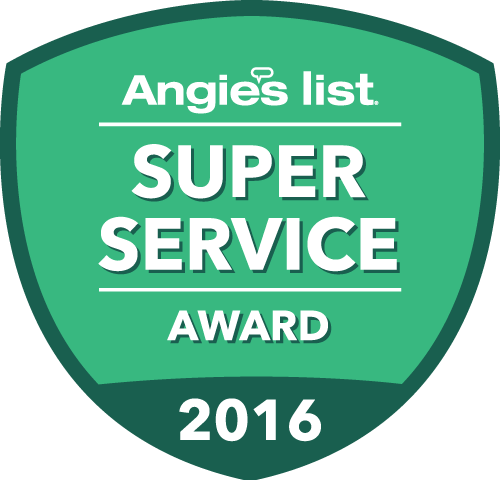 With over 20 years of experience in the Tampa Bay Area, Groutworks has mastered the art of grout restoration and has been awarded the “Super Service Award” by Angie’s List for 9 years. 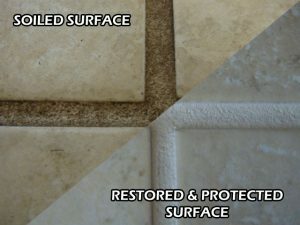 Our in-house licensed & bonded technicians have been trained to perform our unique cleaning & color sealing process that provides our residential and commercial clients with beautiful, stain free “sanded” grout lines. Our unique Clear and Color sealants protect your grout lines from future staining and build ups and allows for easier cleaning and maintenance. 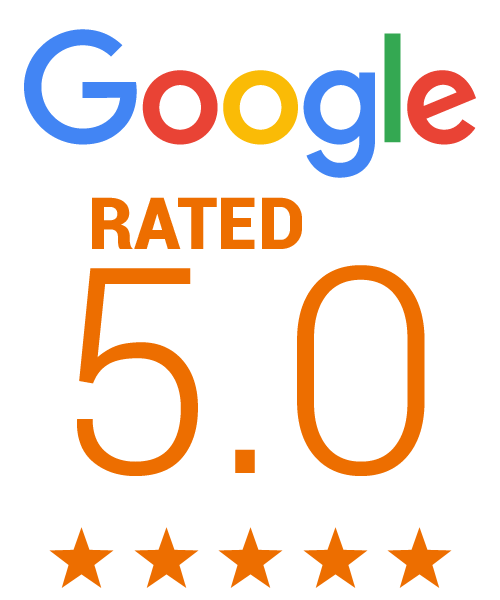 Application generally is done in one day and can be walked on the same day! Home and business owners alike no longer have to face the dilemma or cost of replacing dirty or discolored grout lines when they can clean and color seal their grout to look like new for a fraction of the cost. 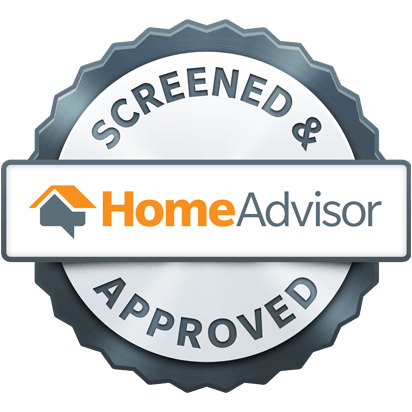 Call us today for a free in-home estimate and demonstration!